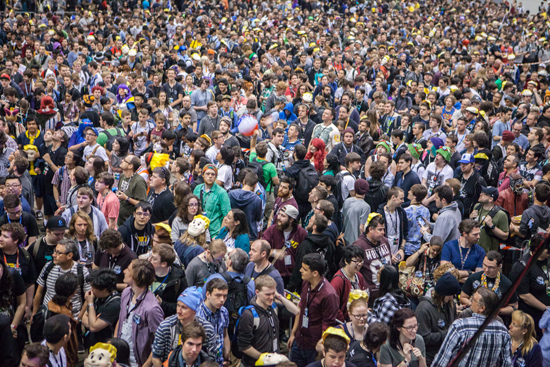 For the past five years, PAX Aus has welcomed gamers of all stripes home with three days’ worth of massive console, PC, handheld, VR and tabletop freeplay gaming areas, esports stages, over 120 panels across 6 theatres, live concerts, and more -- and all of that is coming back in 2018. 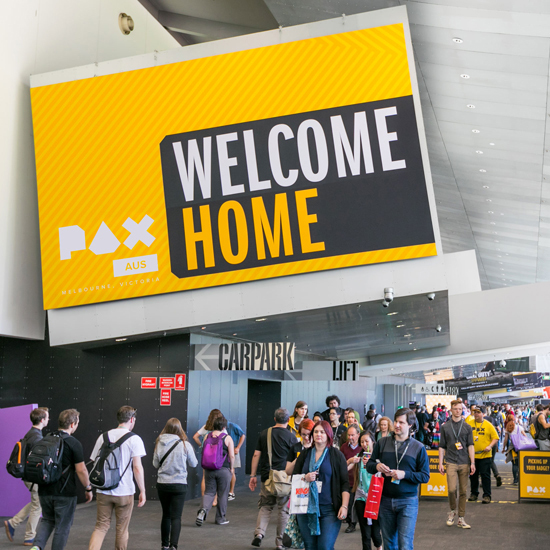 This year, PAX Aus will also play host to EB Expo, including a dedicated area for the largest publishers in the world to showcase their upcoming titles, developer presentations in the EB Expo Live Theatre, and Australia’s biggest pop-up EB Games store. You want more major publishers? 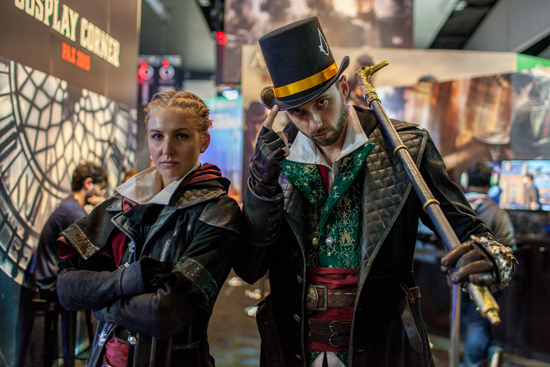 More hands-on gameplay? More panels? Well, you got it. 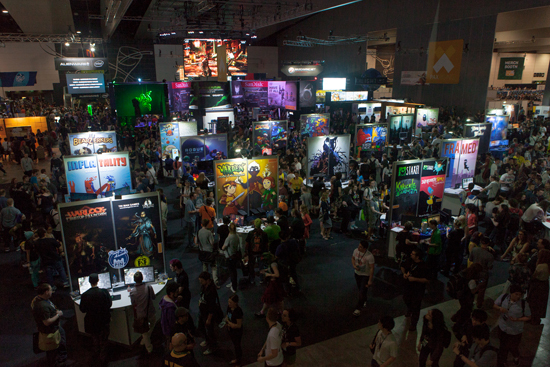 PAX Aus 2018 will take place from 26-28 October and will feature over 180 companies from around the world, thousands of playable games and over 150 hours of on-stage content. Three days can barely contain it. 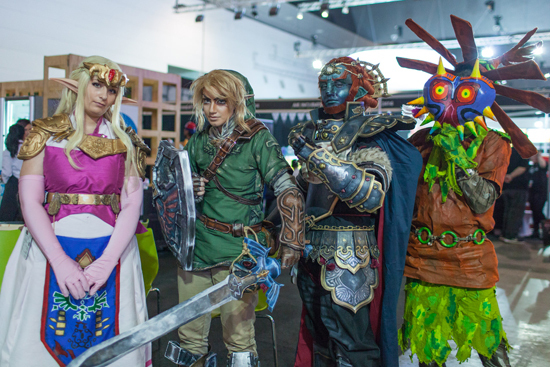 The event will be held at the Melbourne Convention and Exhibition Centre, as part of Creative Victoria’s MELBOURNE INTERNATIONAL GAMES WEEK. 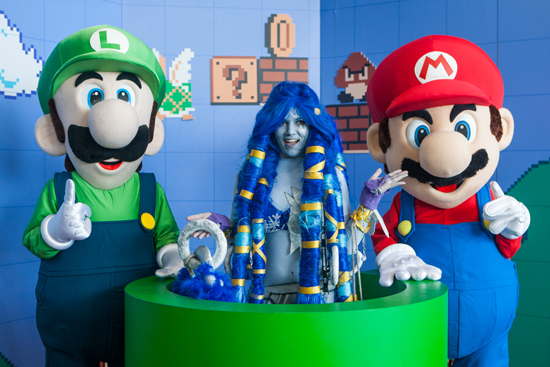 EB Games Australia head office is located in Queensland, with its EB Games and Zing Pop Culture stores operating in every Australian State and Territory. EB Games Australia is part of GameStop Corp. 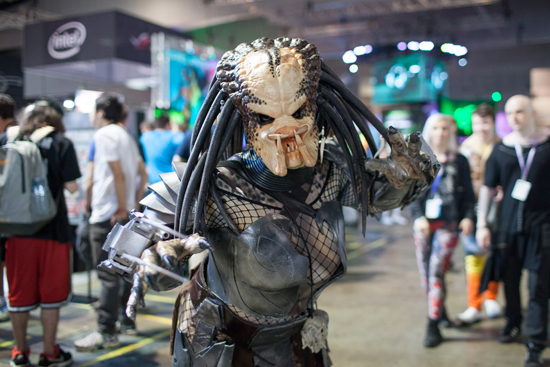 Currently EB Games and Zing Pop Culture have 423 retail stores in Australia. The company sells new and preowned video game software, hardware and accessories for video game systems from Sony, Nintendo, and Microsoft. In addition, the company sells PC entertainment software, related accessories, trading cards, board games and other pop culture merchandise. 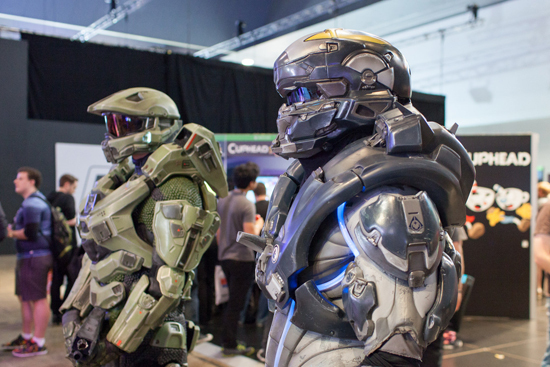 General information on EB Games can be obtained at the company's website: http://www.ebgames.com.au.